We just saw some photos of the new LG G Watch being taken apart, and now we have some more of another Android Wear device, the Samsung Gear Live. The Samsung Gear Live features similar specifications to the Samsung Gear 2, the device features a 1.63 inch Super AMOLED display with a resolution of 320 x 320 pixels. 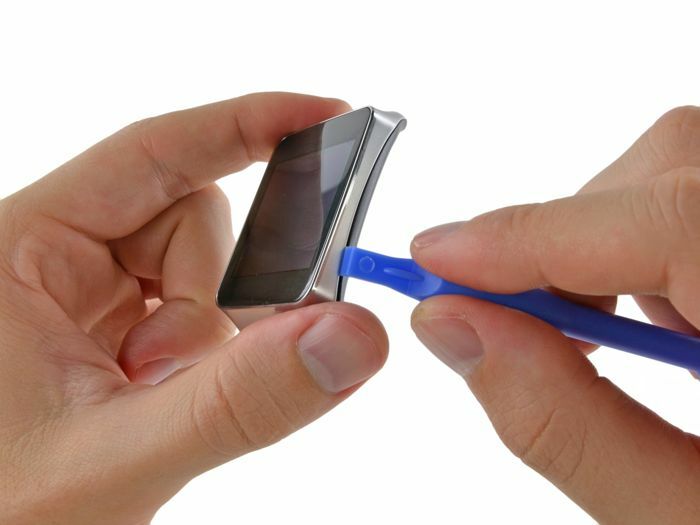 Other specifications on the Samsung Gear Live include a 1.2GHz processor, a 300 mAh battery, and 4GB of built in storage, the device is also equipped with Bluetooth LE and an accelerometer, gyroscope and a compass, plus it features a built in heart rate monitor. 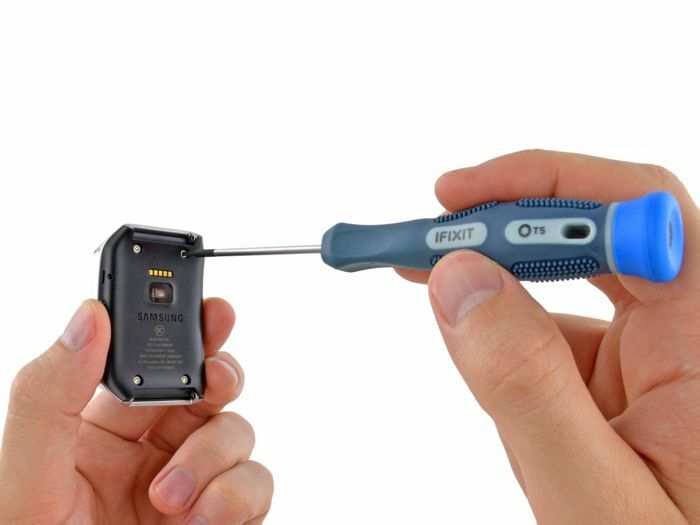 So how did this second Android Wear smartwatch fair in the iFixit tests? As the original Samsung Gear 2 score 8 out of 10 on their repair index, we were expecting the new Samsung Gear Live to have a similar score, as there are only minor differences between the two devices. 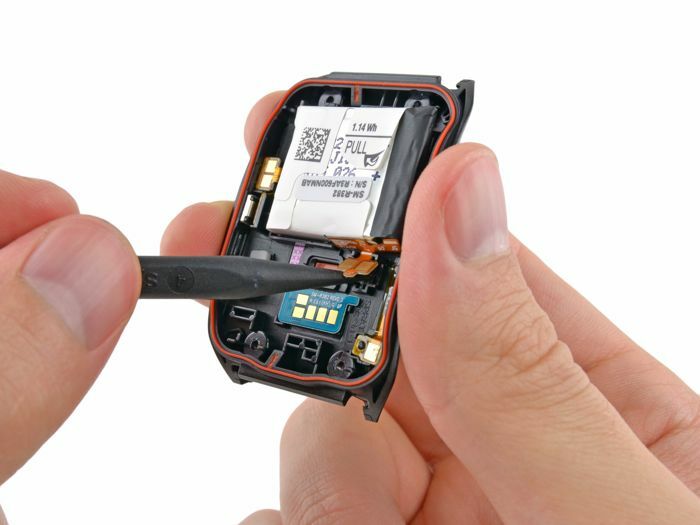 The new Android Wear Samsung Gear Live managed to score 8 out of 10, with 1 being the hardest to repair and 10 being the easiest, like the LG G watch it had a fused display, which makes the display harder to replace, it also had some PCBs which were harder to repair. 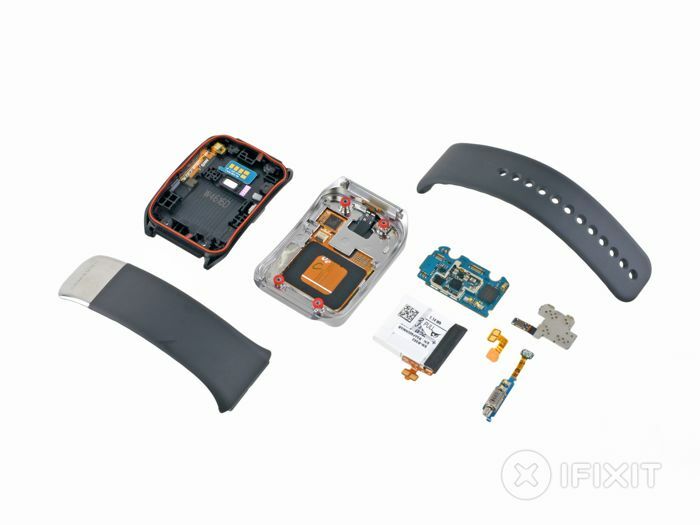 You can see more photos of what was found inside the Samsung Gear Live over at iFixit at the link below, it looks like out of these two new Android Wear devices, the LG G Watch is the easiest to repair.